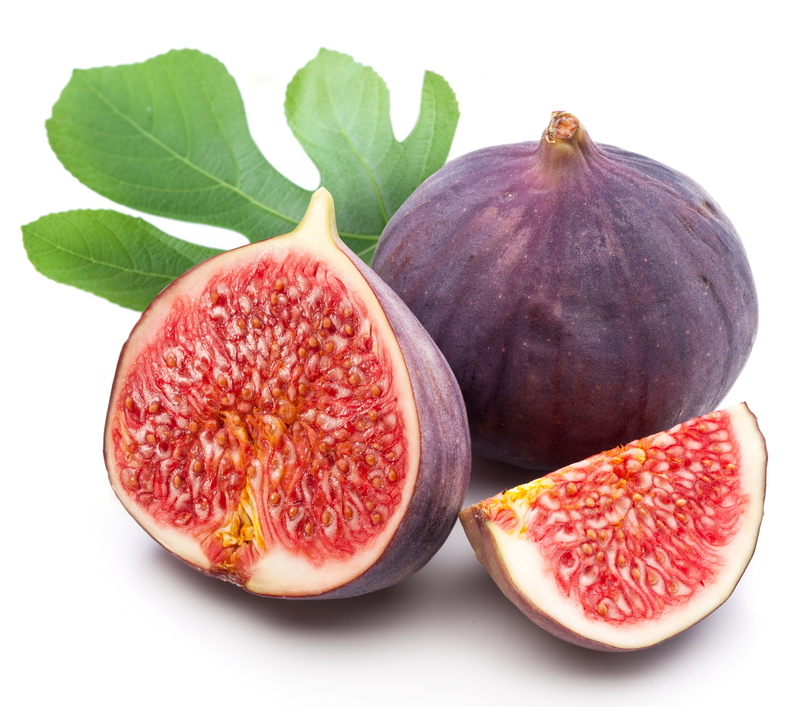 Together with the olive-tree and the vine, the fig is one of the trees which are symbols of plenty. However, it, too, has its negative aspect. It may also stand for any Church of which the branches have withered away through heresy. 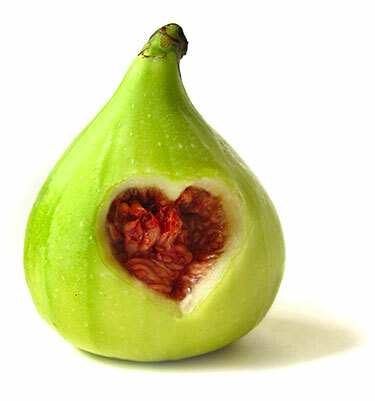 The fig-tree symbolizes religious knowledge. 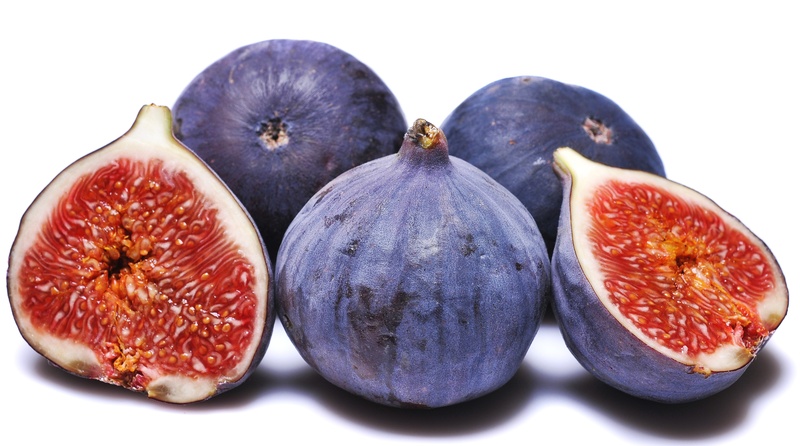 In Ancient Egypt it was given a significance in rites of initiation and the early Christian hermits ate figs by choice. This symbol recurs in both Old and New Testaments. While, when Jesus curses the fig-tree (Matthew 21: 19-22; Mark 11: 12ff. 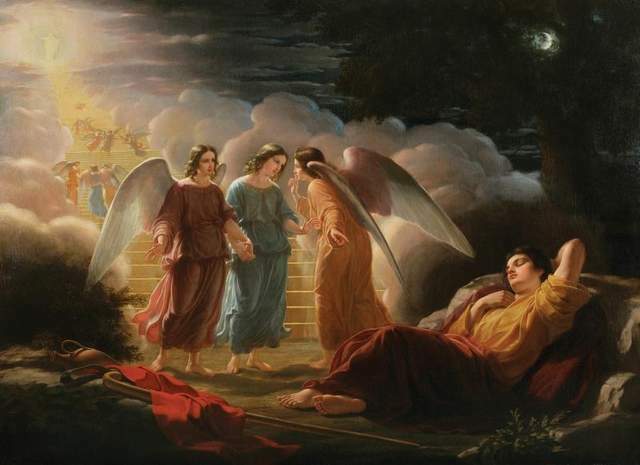 ), one ought, perhaps, to comment that he is cursing the knowledge which it contains or fails to contain. Jesus was also to say to Nathaniel (John 1: 48): ‘When thou wast under the fig tree, I saw thee.’ Nathaniel was an intellectual. 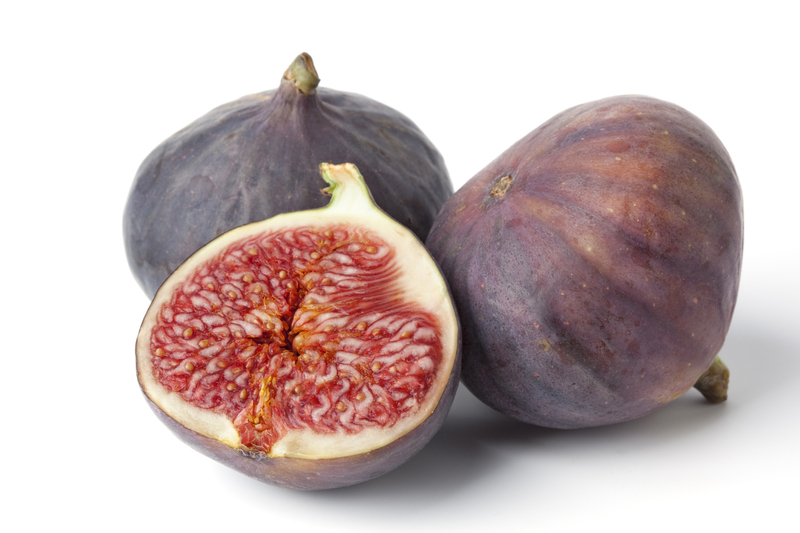 In Islamic esotericism fig and olive are associated to signify the duality of different natures. 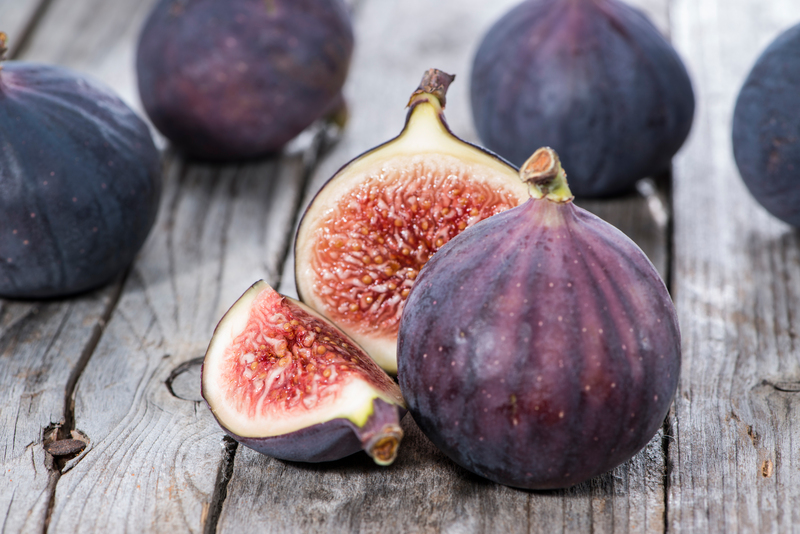 In Eastern Asia, the fig-tree plays an extremely important part. Here it is a specific variety of fig cast in this role, the imposing ficus benghalensis, or banyan tree. This is the everlasting fig-tree of the Upanishads and the Bhagavad Gita, the ‘World Tree’ which links Earth to Heaven. In Buddhism it plays a similar role. The peepul at the foot of which the Buddha received Enlightenment, the Bodhi Tree, is identical with the World axis. Furthermore, in primitive iconography it symbolizes the Buddha himself and the Buddha, in various guises, becomes one with the Axis. Throughout southeast Asia banyans are homes for countless spirits. They are a symbol of power and of life, of procreation to the Sre and of longevity to the Rongao and Sedang. They also symbolize immortality and higher knowledge and were the trees under which the Buddha preferred to sit when he taught his disciples. Like the willow-tree, the fig symbolizes immortality rather than longevity to the Chinese, since they believe that immortality cannot be conceived except in spiritual and intellectual terms. 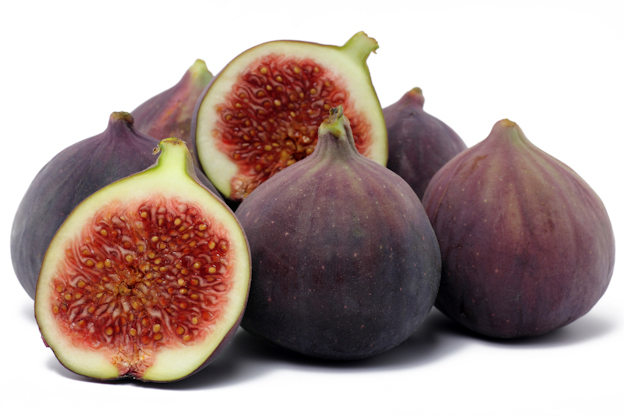 In Indo-Mediterranean tradition, the fig was a sacred tree often associated with fertility rites. In Dravidian thought ‘it owed its powers of fecundation to its milky sap, because the milky sap was of the same essence as rasa', that particle of universal energy contained within the element of Water. Rasa may be likened to ‘the waters below the firmament’ of Genesis 1: 7. Milky sap is also the fluid of life, ojas, which calls the child in the womb into being. Countless rites of sympathetic magic bear witness to the symbolic importance of trees with milky sap, and hence arises the Dravidian custom recorded by Boulnois of hanging a calf s placenta, wrapped in straw, from the boughs of a banyan-tree in order that the cow should give milk and calve again in future. Throughout India the banyan is held sacred to Vishnu and Shiva. Its worship is associated with that of serpents, the association of tree and serpent being pre-eminent in calling into existence the powers of fruitfulness. ‘In modern India the fig-leaf plays the same part as the vine-leaf in Greek and Roman art as a cache-sexe. This is, perhaps, not entirely devoid of all symbolic meaning’. The Ancient Romans believed that Romulus and Remus were bom under a fig-tree and Pausanias states that worship was long paid to the deified twins in the Comitium under a fig which grew from the stump of the original tree. 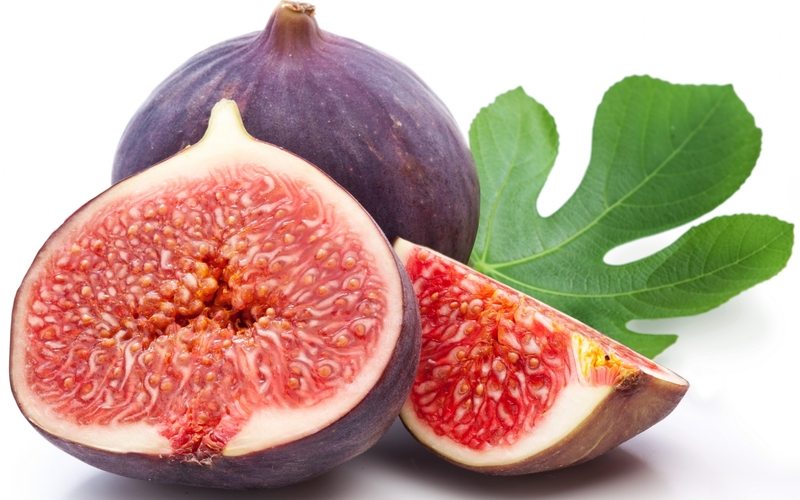 In India similar beliefs were held regarding Vishnu, while in Greece the fig was sacred to Dionysos. The high holiness with which the fig and other trees with milky sap were held by both Dravidians in India and the ancient inhabitants of Crete, recurs in Black Africa. Boulnois has recorded the belief of the Kotoko in Chad that ‘to dig up a yagale fig-tree will cause sterility’, while Kotoko women ‘slit the bark of this fig-tree and take the sap to increase their own lactation.’ The fig is also held sacred among many central African Bantu tribes. In north Africa the fruit is ‘the symbol of fertility imparted by the dead’. 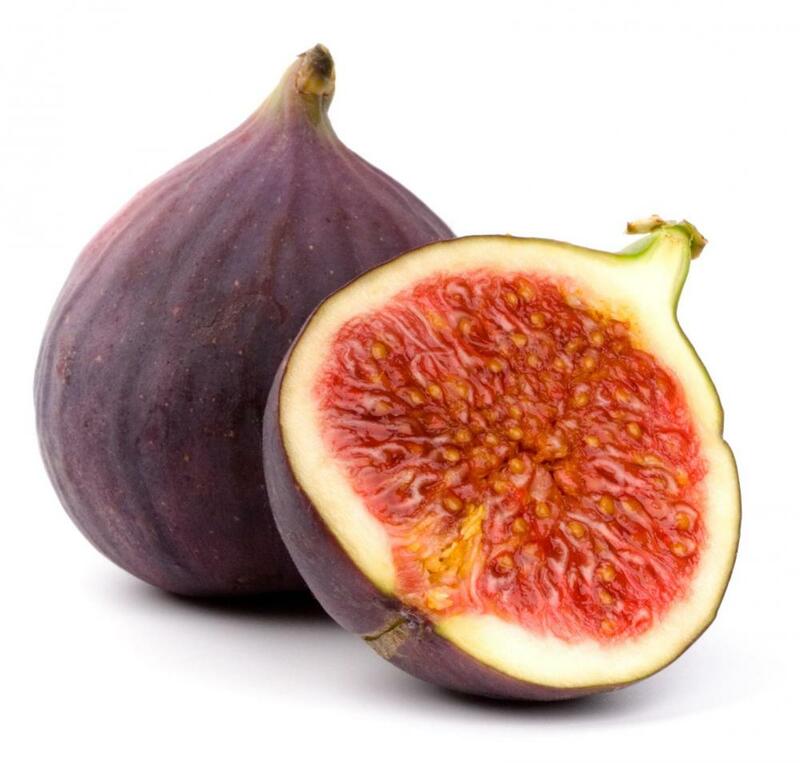 The word itself ‘became synonymous with the testicles, although currently the name of the season of fig harvest, krif (Autumn), is used conversationally.’ At this level of comparison, this is barely to go beyond allegory and analogy. Jean Servier achieves the level of symbolism when he adds: ‘Stuffed with countless seeds, the fruit is a fertility symbol and, as such, an offering to be deposited upon rocks, beside hot springs and the shrines of guardian spirits and the Invisibles. 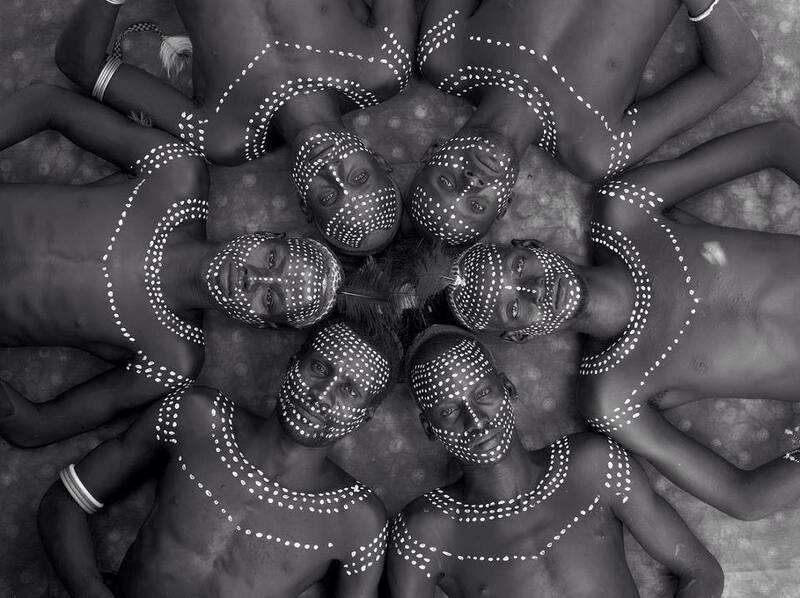 It is an offering which travellers in need may share, because it is the gift of the Invisible’.